Rivers have always fascinated travellers. They beckon traders with promises of distant commerce, lure adventurers to explore the interior of continents, and tantalise us with the distant lands that lie along their banks. Travellers have been using rivers for centuries as highways to other places: the only wonder is that it took so long for river cruising to emerge as a no-hassle way to holiday. It should be no surprise that river-cruising is one of the fastest-growing areas of tourism, offering us an ever-increasing choice of novel experiences across the far reaches of the globe. After all, what easier way to travel through the Ukraine, watching the golden domes of monasteries pass by as you tuck into blueberry pancakes? Perhaps you fancy exploring 5,000 years of history along the banks of the Yangtze River, whose misty mountains and deep gorges are renowned in Chinese poetry and painting. Or maybe you see yourself cruising down the Rhône, visiting lavender-scented monasteries and Michelin-starred restaurants as you go. On a river cruise, you can, with ease. American Star on the Hudson River, USA. This is why Captain Rivers and his crew enjoys river cruising so much, and why River Cruise Insight is keen to share it’s pleasures with you. 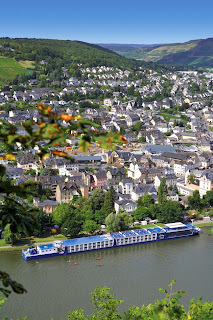 We hope to keep you informed, entertained and inspired about all things river-cruise related. 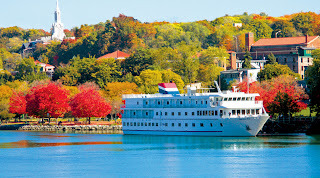 We’ll be covering the latest news, ship reviews, river-cruise destinations and cruise FAQs on all you’ve ever wanted to know about river cruising, whether you’re considering giving it a go, a veteran who just wants to keep up, or an industry professional keen to keep an eye this swiftly developing tourism sector. We hope that, as well as being informed, you’ll find an idiosyncratic, witty, insightful and sometimes irreverent attitude. After all, why be bland and boring? We want to say things that will make you think, or smile, or just cause an attack of whimsy. In short, we aim to provide plenty of inspiration to get you floating merrily downstream. Stay tuned! Labels: American Cruise Lines, Avalon Waterways, Germany, INTRODUCTION TO RIVER CRUISE INSIGHT, Rhine River, WHY RIVER CRUISE? The Rhine! I hope to have a chance to play. 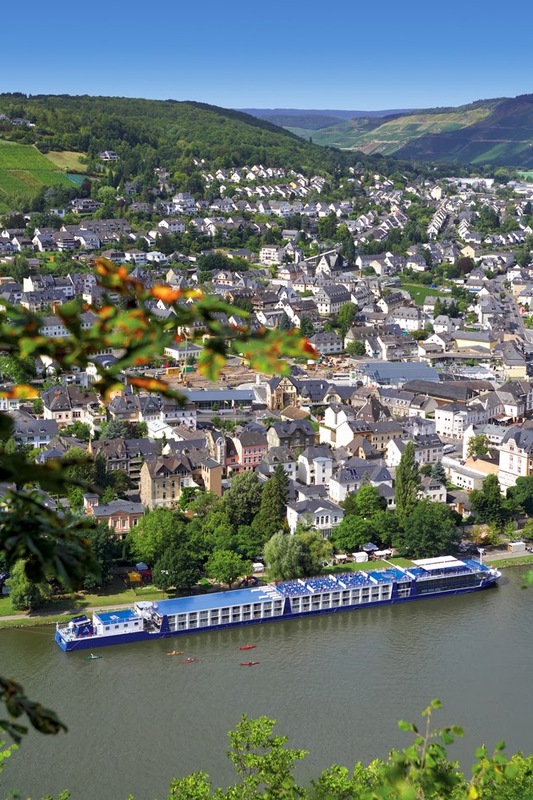 What’s new in river cruising beyond Europe?